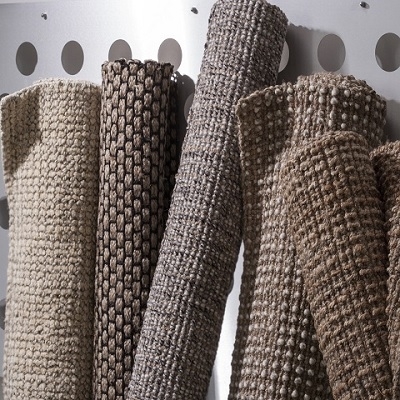 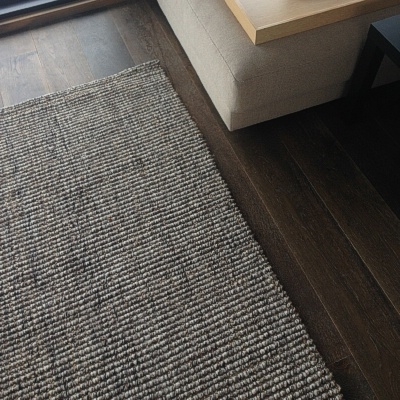 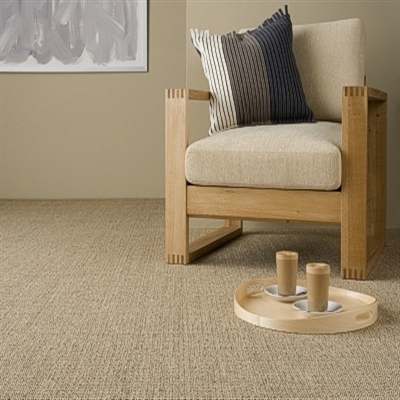 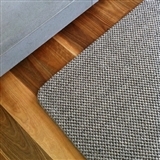 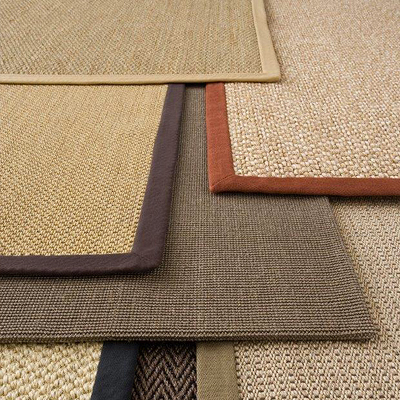 Made from fully sustainable natural resources, Floorspace offers beautiful natural fibre floorcoverings. 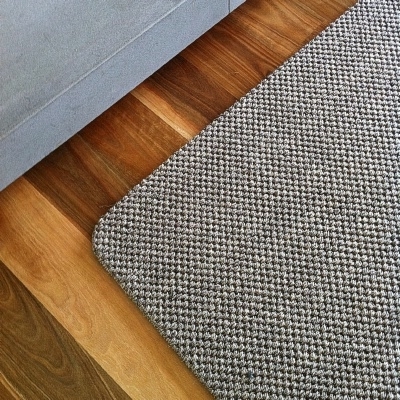 or in our Melbourne store. Floorspace's online rug builder allows you to choose from our extensive range of weaves, textures and colours to create a truly unique rug that will fit perfectly into your home or office space.